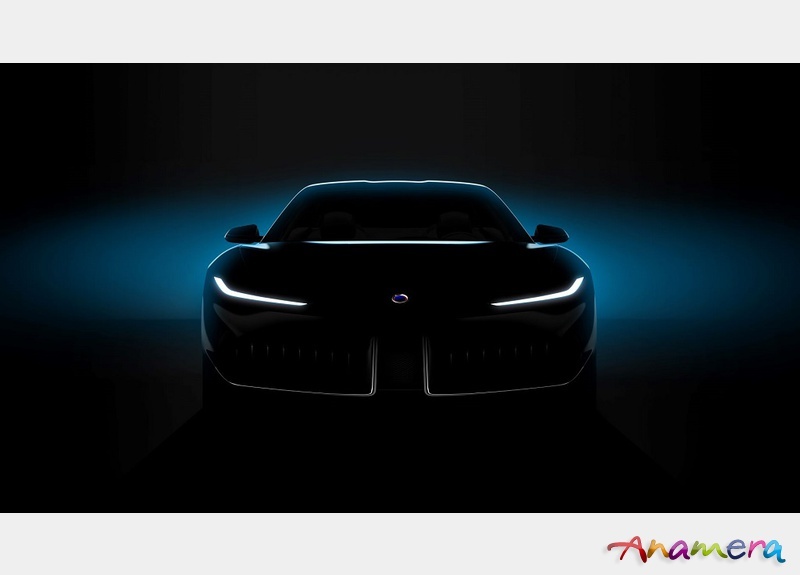 Irvine, CA - March 11, 2019 – Southern California-based luxury electric automaker Karma Automotive today released a glimpse of the first results of its partnership with the iconic Italian luxury design and engineering house Pininfarina. A Pininfarina-designed concept car, along with a next-generation luxury electric Revero and an all-electric Karma Vision concept, will form Karma’s “Shanghai Big Three” product announcement at Auto Shanghai 2019, held April 16-25 at the National Center for Exhibition and Convention. “Karma is united in spirit with Pininfarina through our shared commitment to stunning design, and we are excited about the reaction we anticipate the end result of our partnership will generate,” said Karma CEO Dr. Lance Zhou.